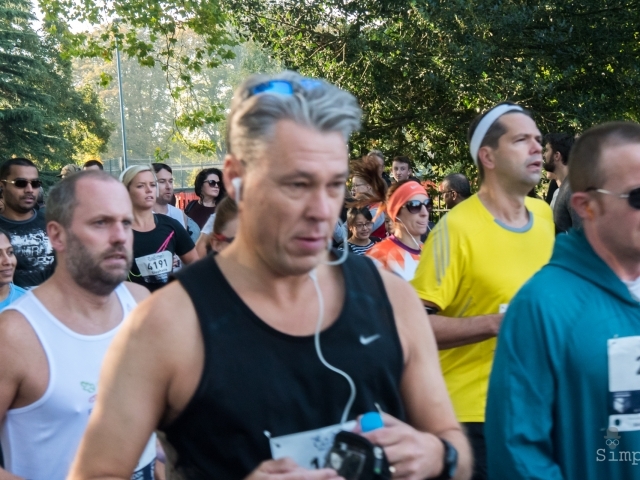 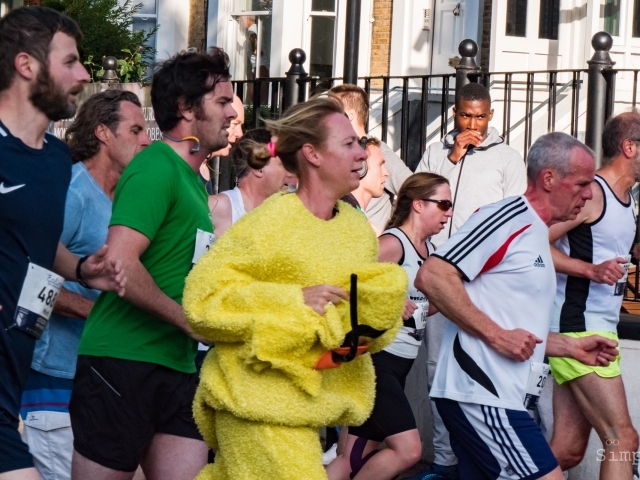 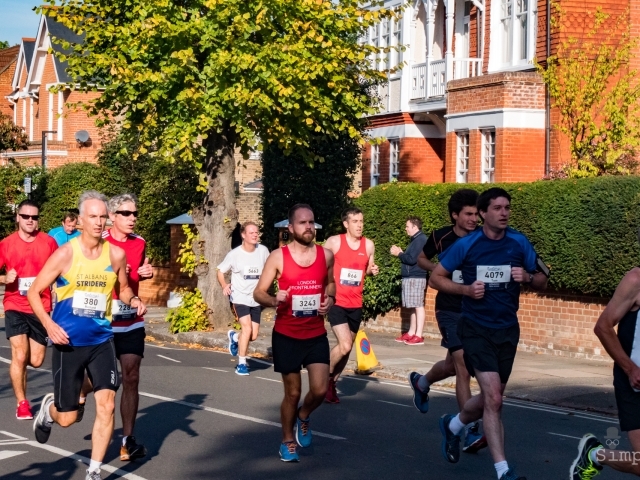 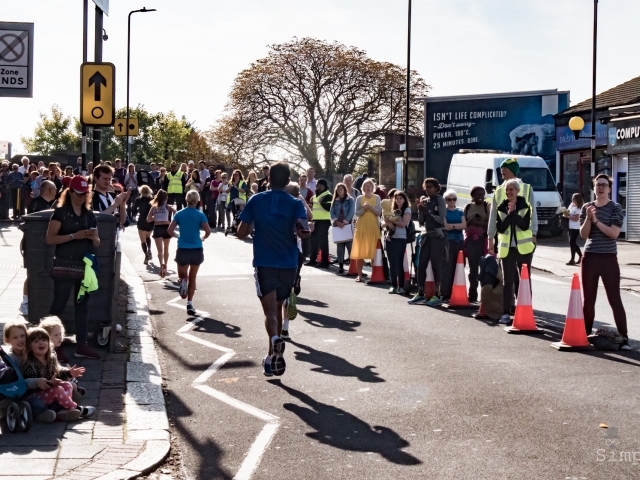 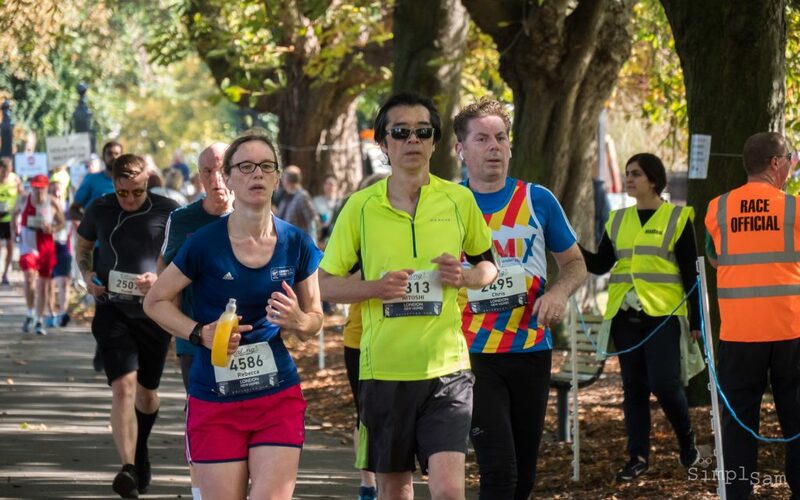 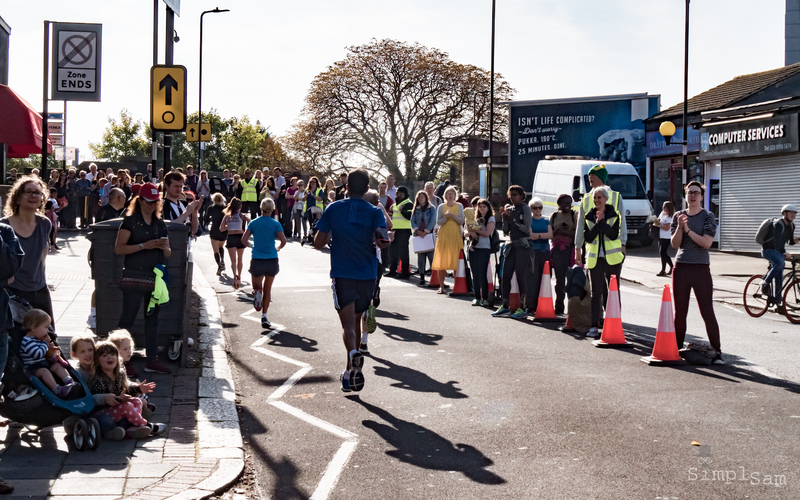 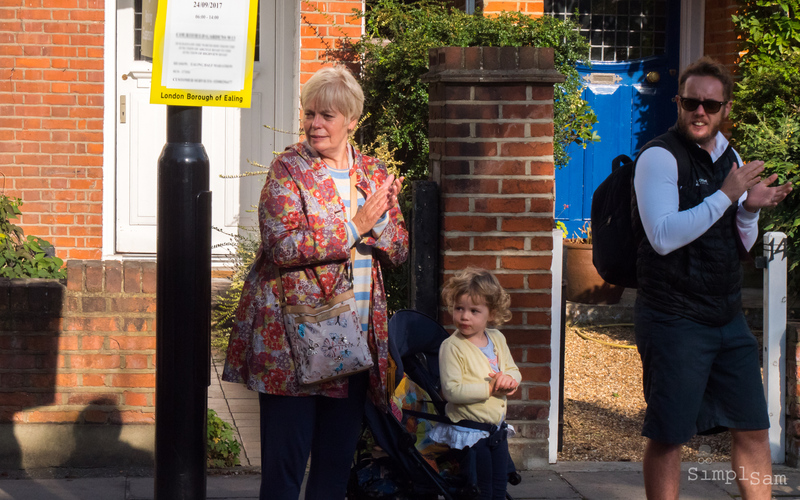 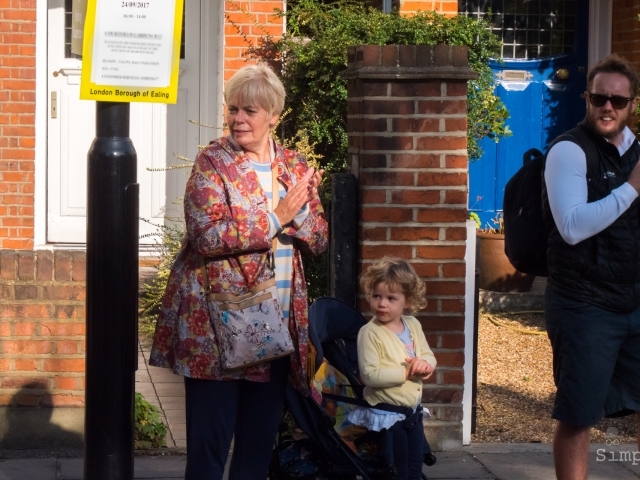 The London Ealing Marathon is a long-distance running event held in Ealing, London, UK. 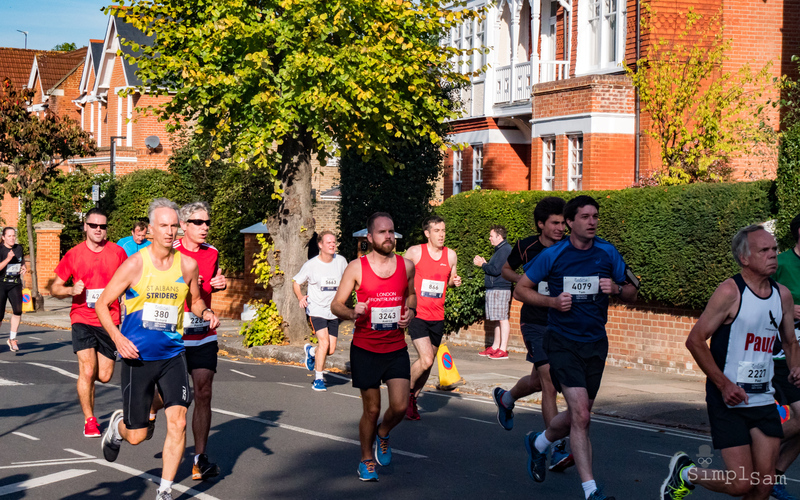 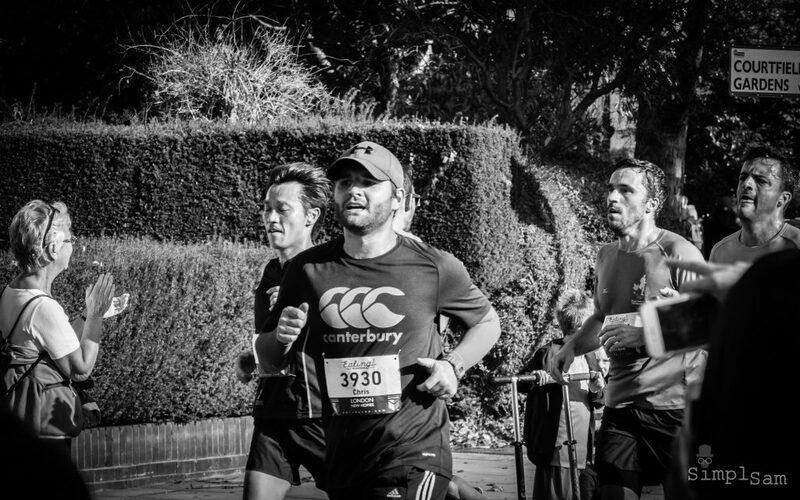 The half marathon is a road running event of 21 km – half the distance of a full marathon. 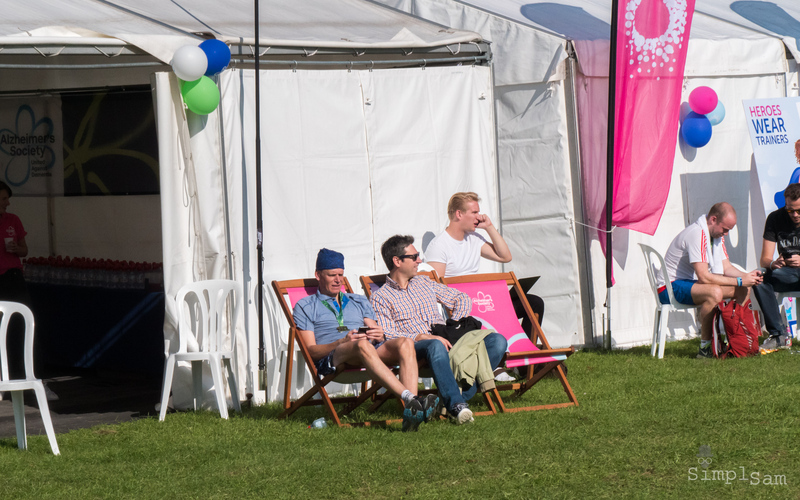 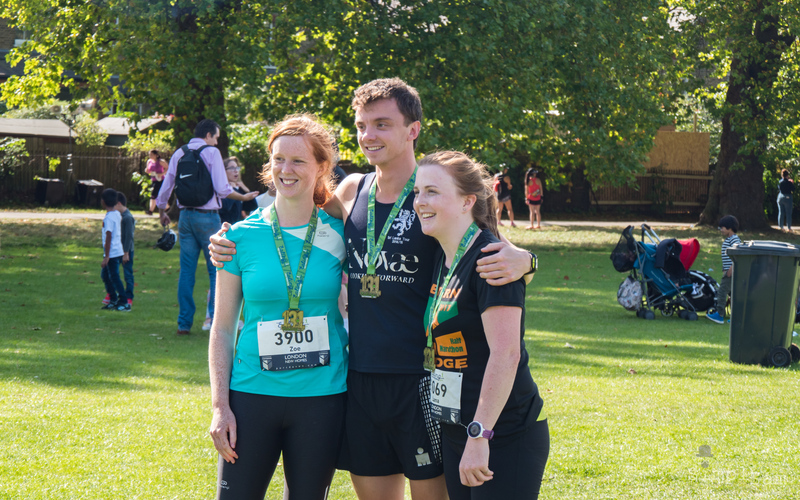 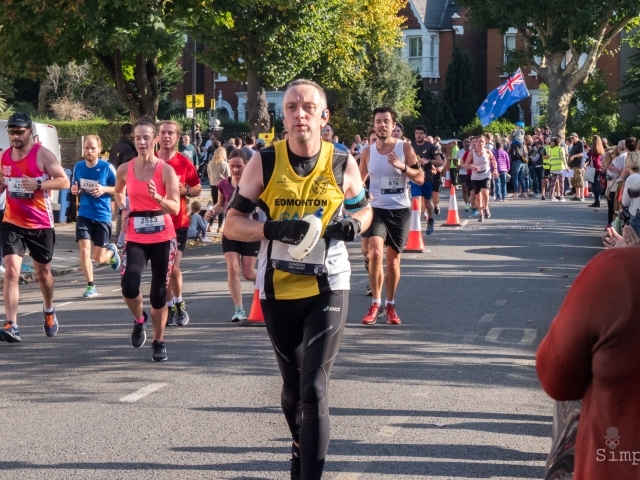 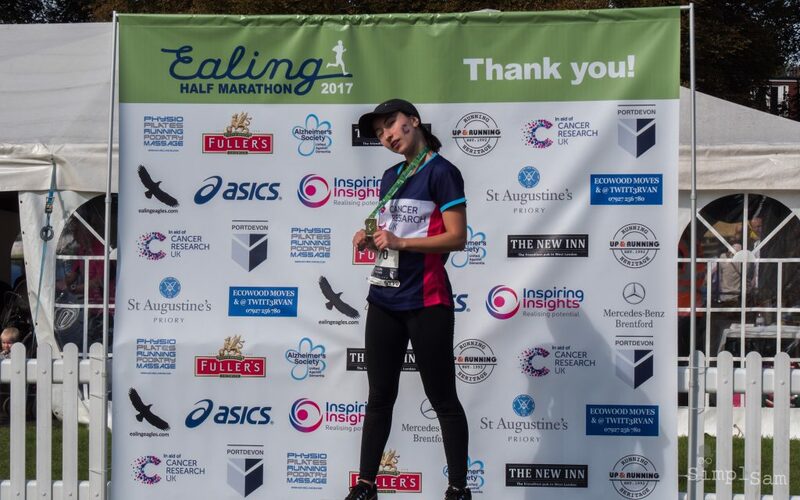 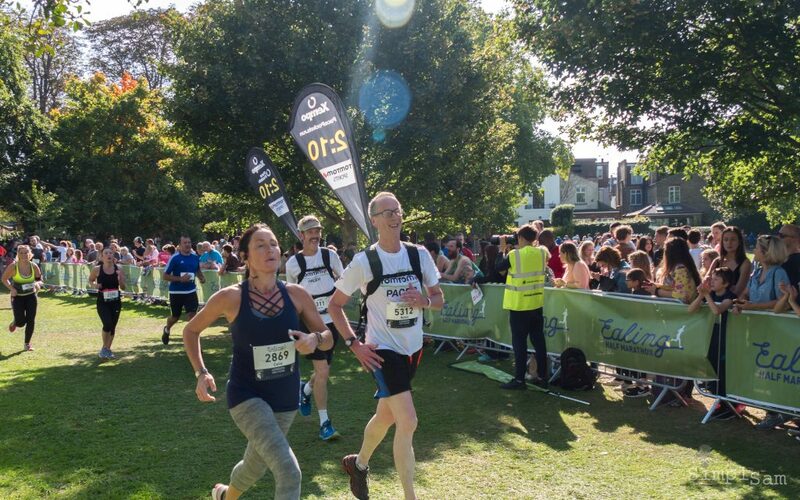 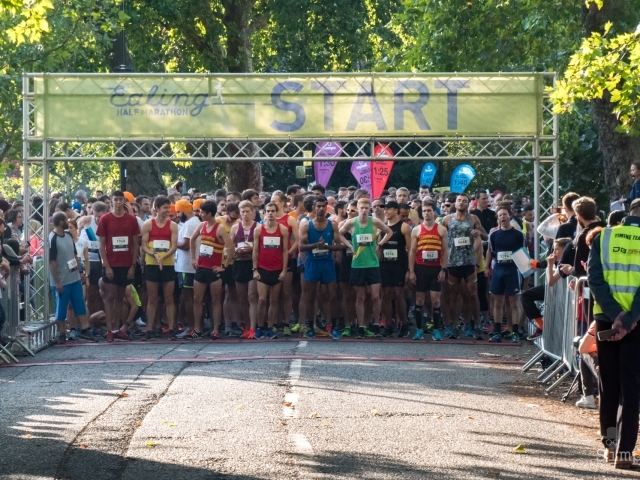 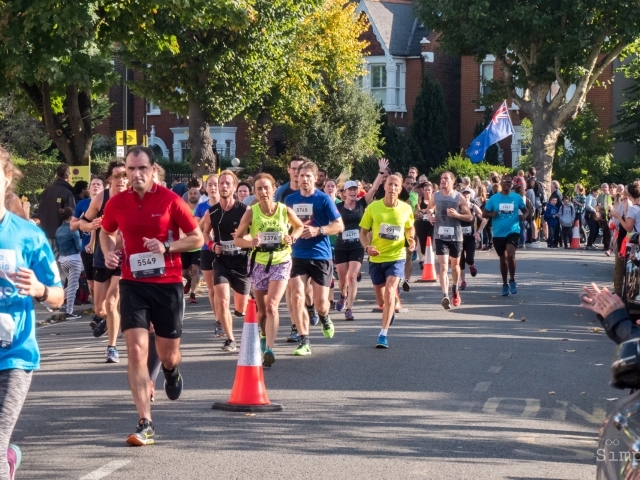 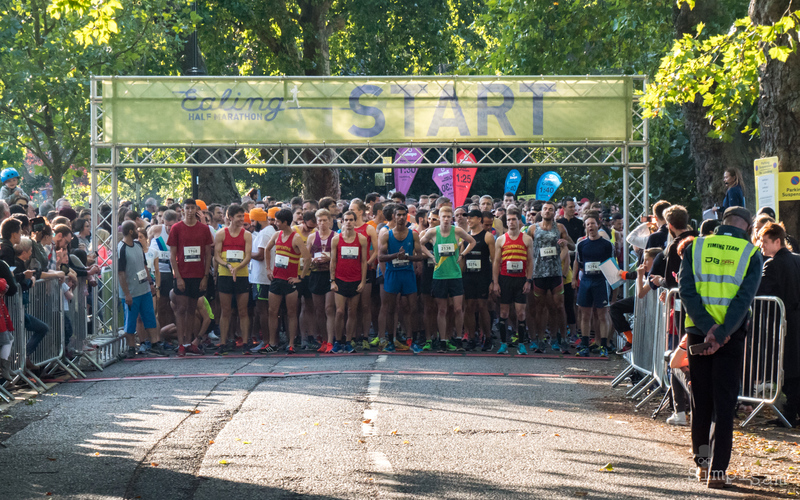 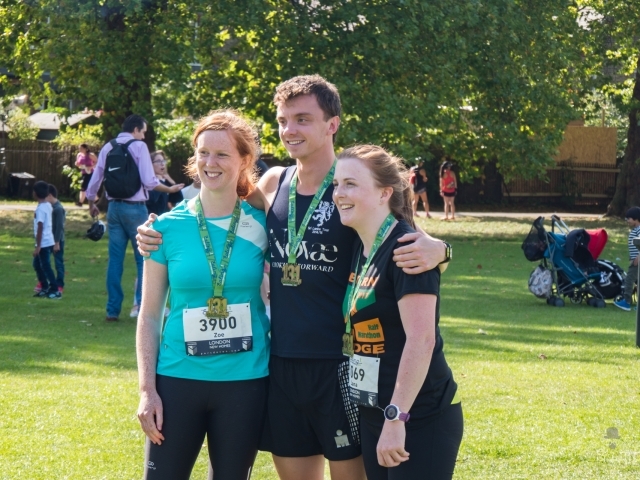 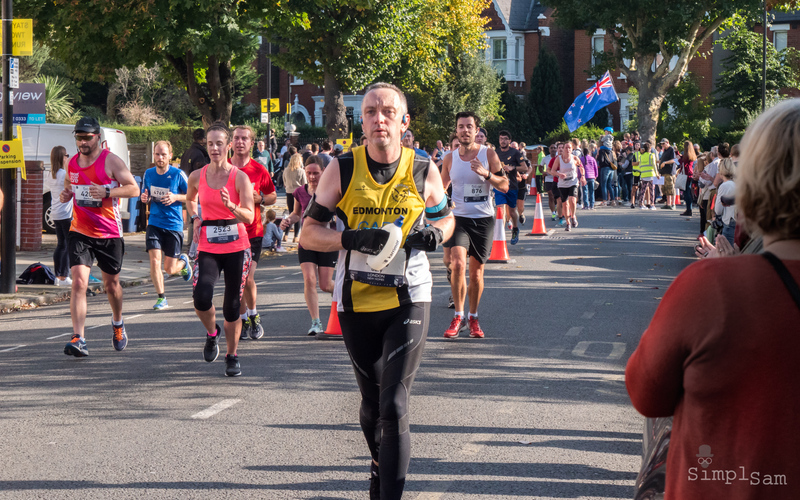 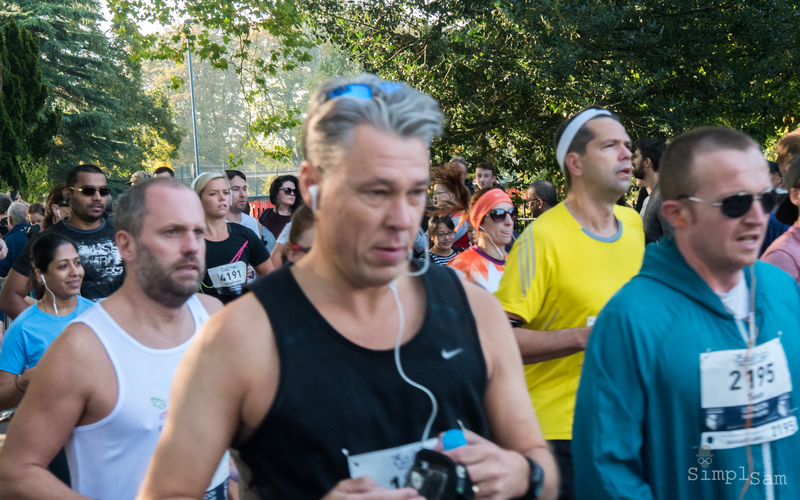 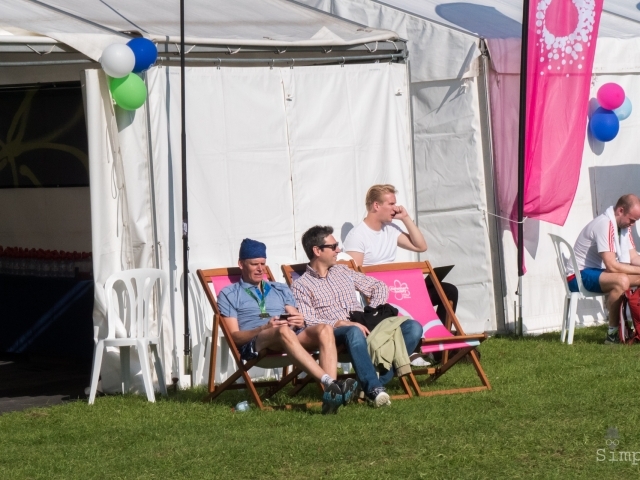 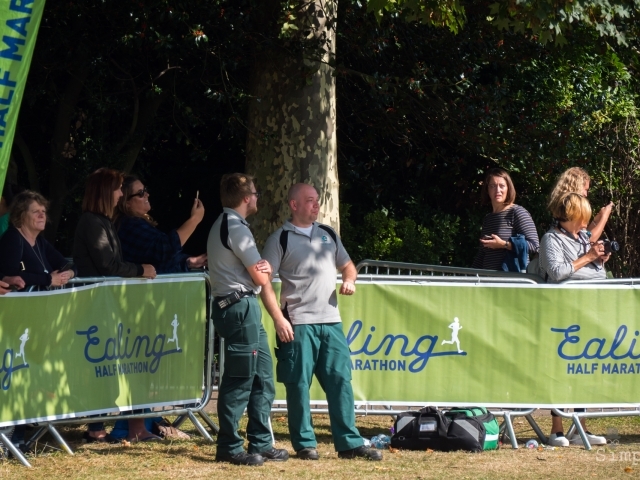 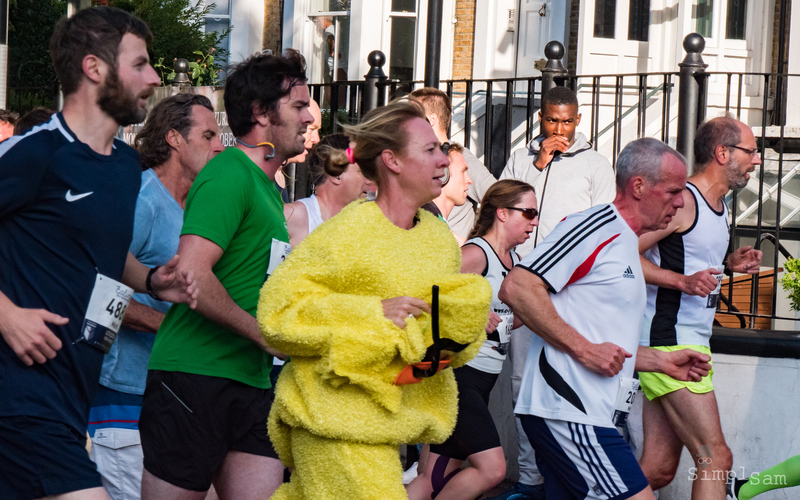 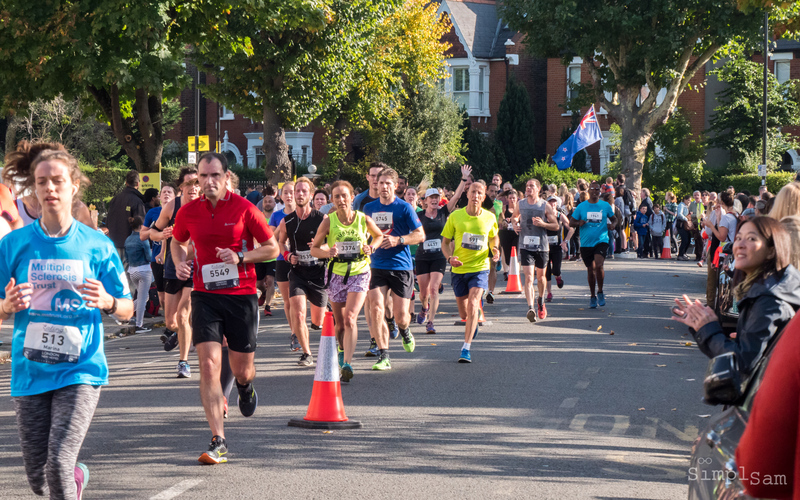 So, When is the London Ealing Half Marathon? 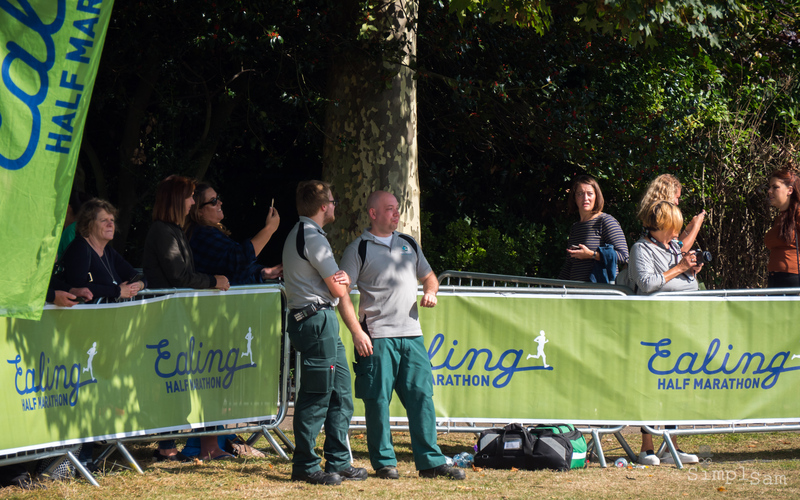 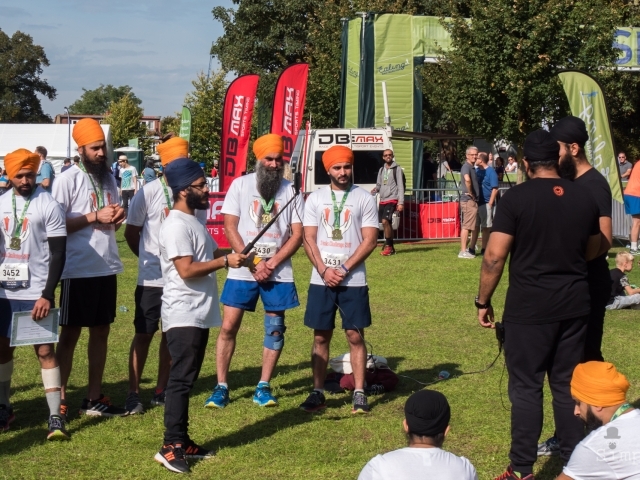 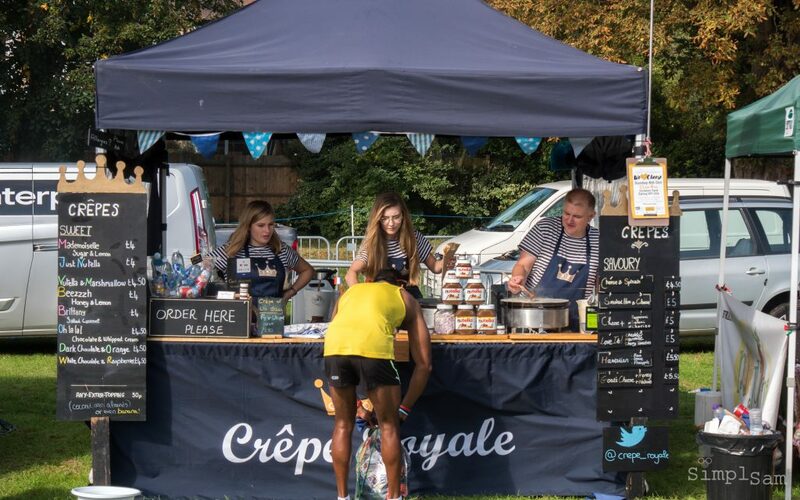 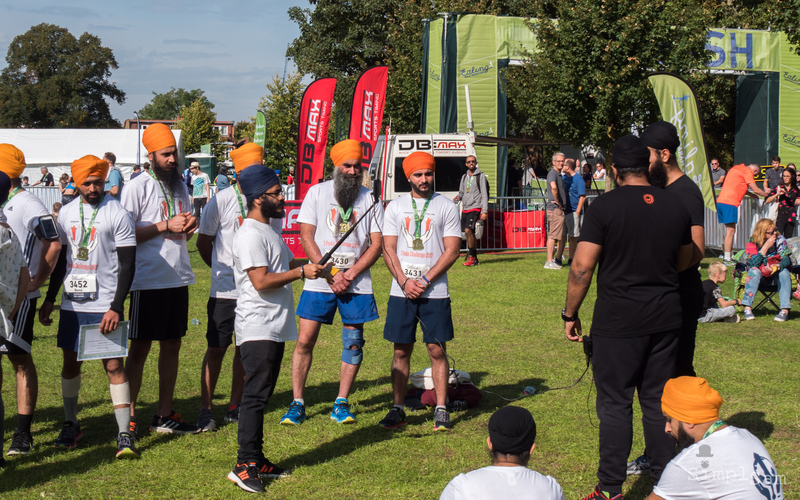 Many of the runners choose to retire to a number of local Ealing pubs for refreshments, refuelling and recuperation following the event.